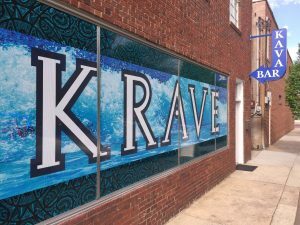 If you are looking for creative and impactful signage for your company or business, look no further than Carolina Custom Signs & Graphics in Greensboro, NC. We are one of the highest-rated custom sign companies in the area because of our commitment to great communication, customer satisfaction, and high-quality signs. 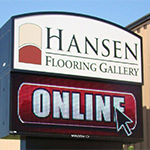 We deliver custom specialty signs quickly and within your budget. All of our signs are created in-house, by our own designers and sign fabricators, and then installed by our specially trained technicians. 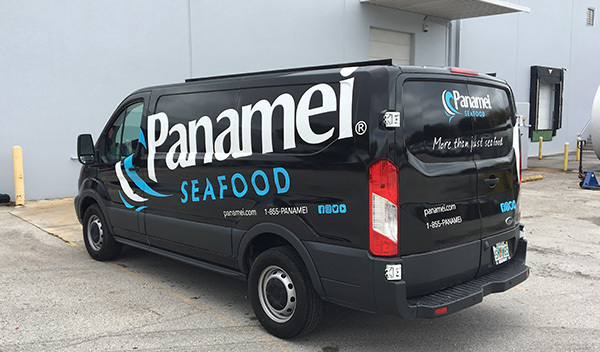 Custom signage often requires more coordination than ‘out of the box’ signage and the production teams at Carolina Custom Signs & Graphics are comfortable working with one another to produce great results for you. Call us today at (336) 252-2032 to start your custom project! 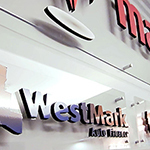 Build your brand in a way that attracts customers by using custom signage! At Carolina Custom Signs & Graphics, each custom sign is built from scratch. 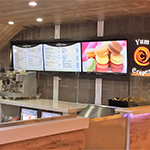 We meet with clients, identify what they need, and build a sign in-house that is truly unique. Custom signs work best when they can be modified to the needs of a business, that’s why custom signs for businesses are so impactful. Potential customers notice a business who uses materials, finishes, graphics, and colors in an artful way to express their brand. 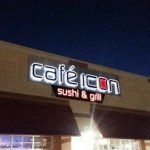 The team of sign experts at Carolina Custom Signs & Graphics are available to assist you in identifying the type of custom sign that may work best for you. 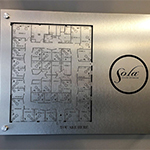 We can walk you through the types of indoor signs or outdoor signs, how they can be customized, and address or identify any specifications particular to your project. 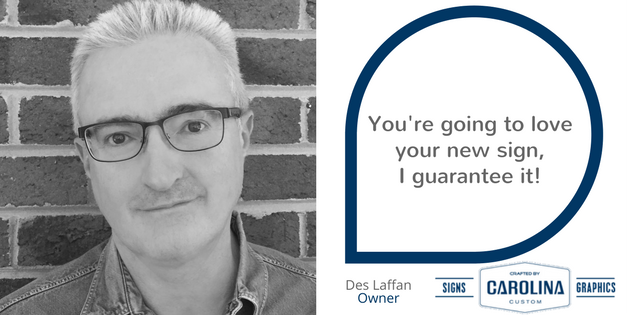 During your free consultation, a sign expert will help discuss the goals of your project. 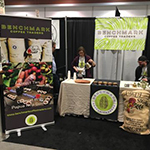 Are you looking to make a splash at a conference with a custom trade show booth, or improve the wayfinding of your building with custom interior signs. Has your business recently undergone a name change? Are you looking for a sign made from specialty materials like wood or metal? 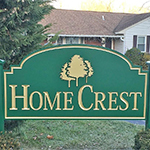 Call us today at (336) 252-2032 so that we can get started discussing the specifics of your custom sign project! 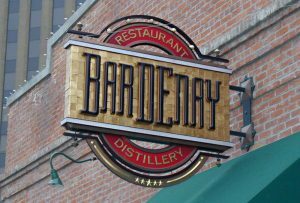 View some of the custom specialty sign types that we offer. Carolina Custom Signs & Graphics utilizes eco-friendly and environmentally sustainable practices during the sign creation process, ensuring that we minimize waste and reduce the impact on the environment. For more information on the sign types you see listed here, call us at (336) 252-2032. 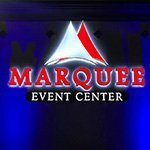 We’d love to answer any questions you may have! Creating custom signage that speaks to your brand is a client-driven process, and we love the creativity that’s involved in each project. We want Carolina Custom Signs & Graphics to be your go-to custom sign company! If you are a marketing department looking for custom promotional signage for an event or a small business owner wanting to attract more business, Carolina Custom Signs & Graphics is here to help. We work with all sizes and types of businesses in Greensboro, and we are happy to guide you through the custom sign design process. 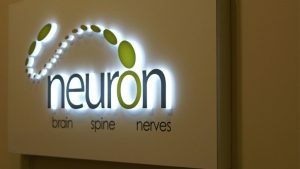 If you’ve got a custom sign project in mind, we would love to assist you. 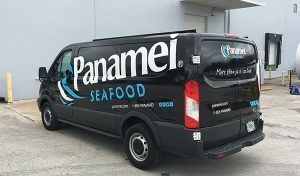 Our dedicated, experienced, and professional sign team is here for you through every phase of your custom signage project. Call Carolina Custom Signs & Graphics today at (336) 252-2032 for a Free Consultation with a Custom Sign Specialist!